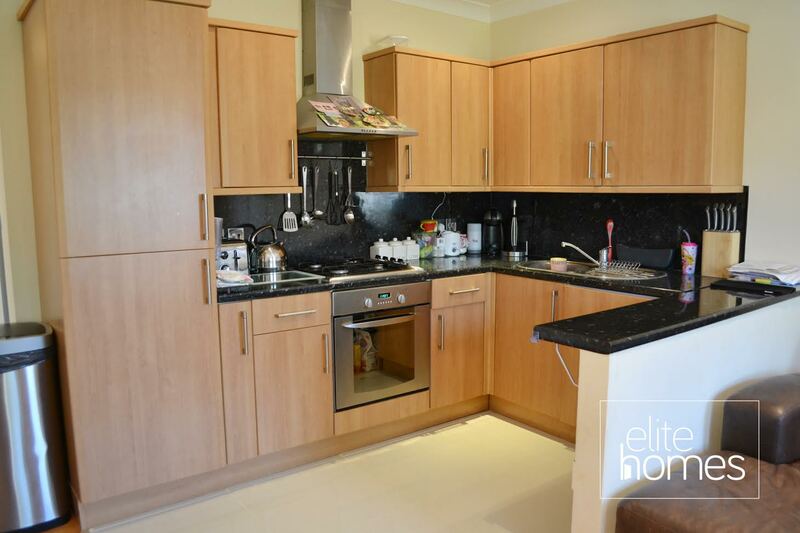 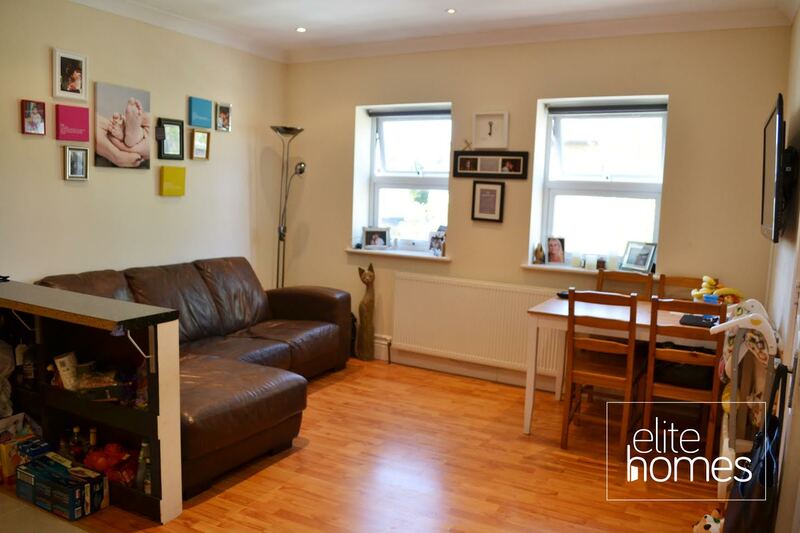 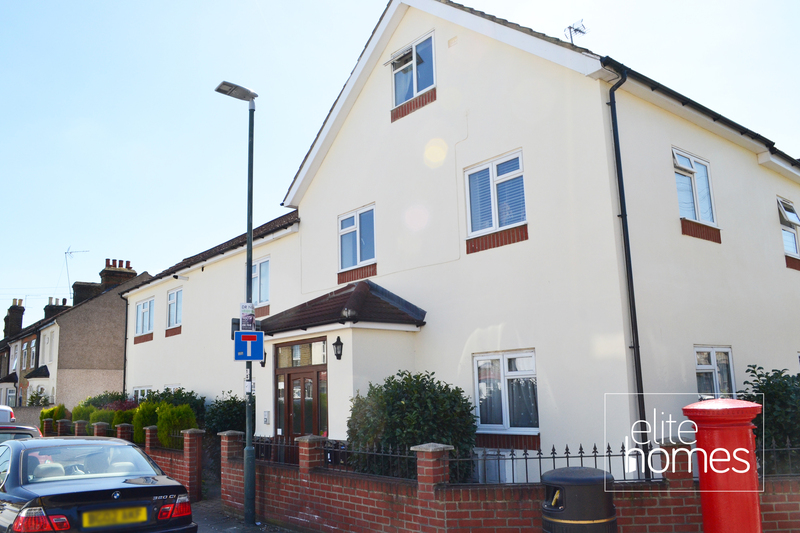 Elite Homes have the pleasure in offering a well presented large 2 bedroom 2nd floor split level flat in Waltham Cross EN8. 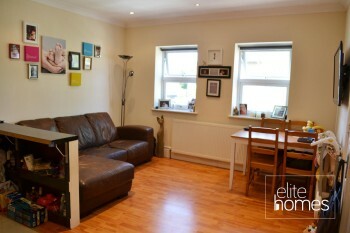 The property is located within a 5 minute walk to Waltham Cross overground station making easy access to central London. 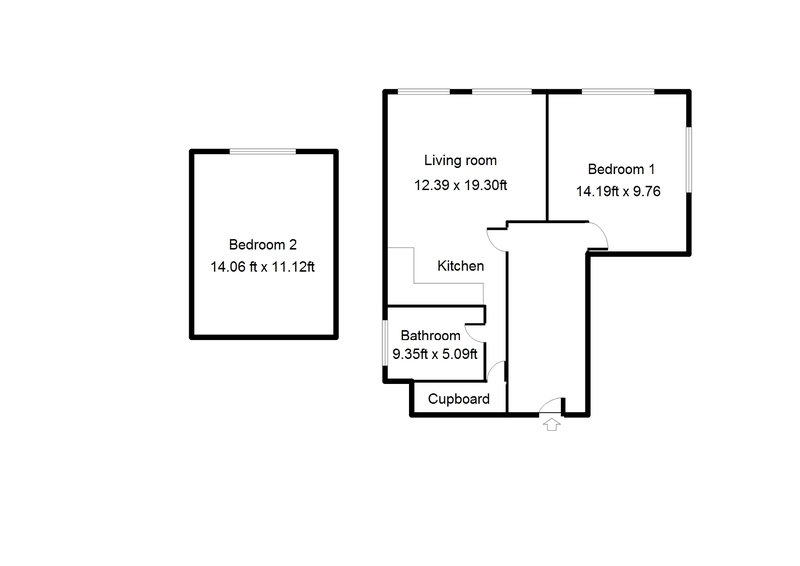 NO SERVICE CHARGE OR GROUND RENT. 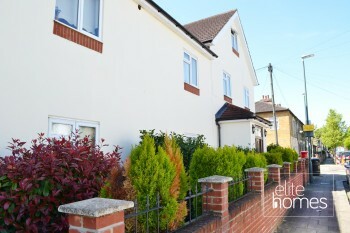 10 Minute walk to Waltham Cross bus station and shopping centre. 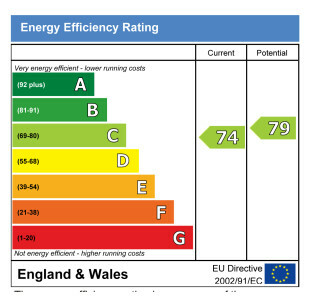 Kitchen / living roon: 12.36ft x 19.30ft, laminate flooring, walls in good condition, double glazed windows. Bedroom 1: 14.19ft x 9.76ft carpeted flooring, walls in good condition double glazed windows, double room. 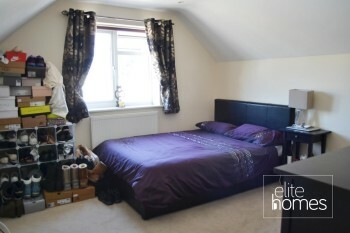 Bedroom 2: 14.06ft x 11.12ft, carpeted flooring, walls in good condition, double glazed windows, double room. 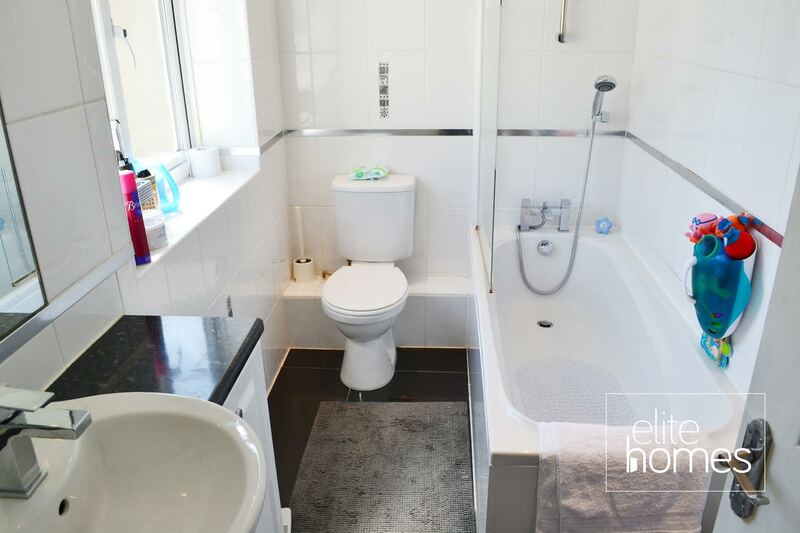 Bathroom: 9.35ft x 5.09ft, tiled flooring and walls, bathroom suite, double glazed windows.